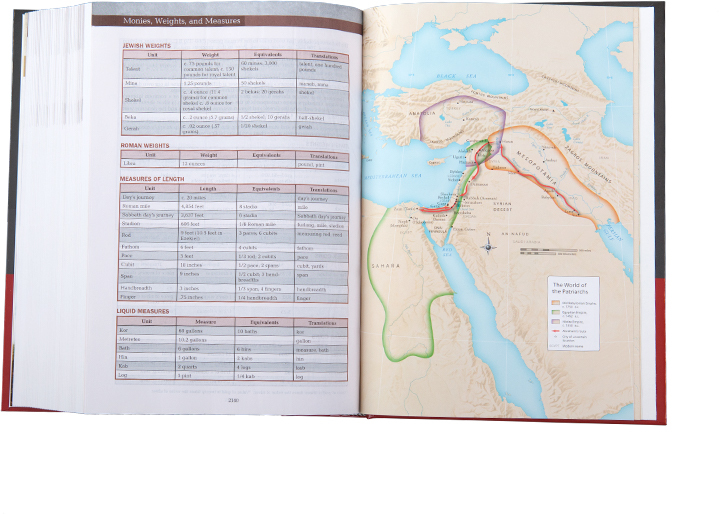 Drawing on more than 40 years of study, The Jeremiah Study Bible represents the best new Study Bible of this generation. 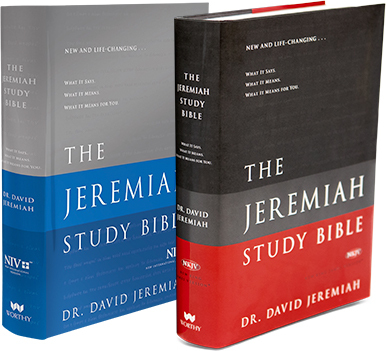 8,000 individual study notes from Dr. David Jeremiah with both insightful and practical content. 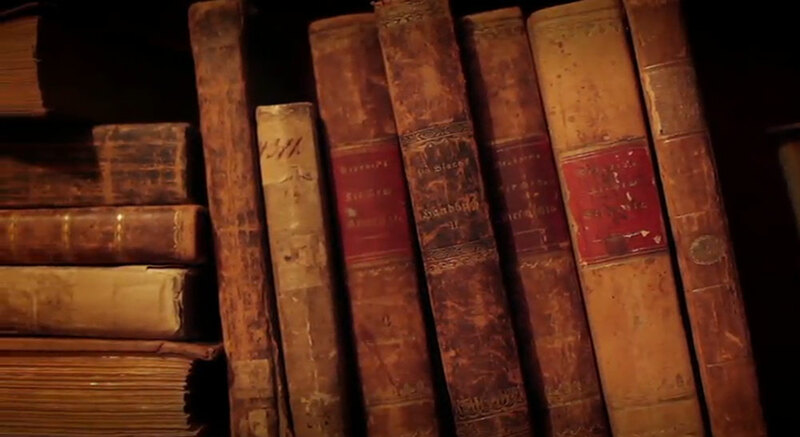 As Christians, we are blessed to have the Word of God as the guiding light for our faith and practice; it is the foundation, the bedrock, of our belief. 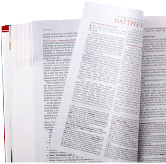 The Bible is the most comprehensive mirror of human life ever written, yet it contains something that no other book is qualified to present: a context of redemption. 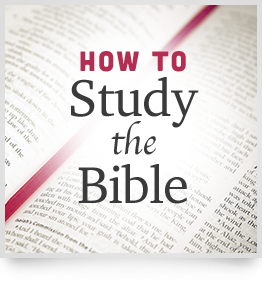 The Bible is about your life and mine—our biography, our trials, our desires, our dreams, our desire to know God and be all He created us to be. 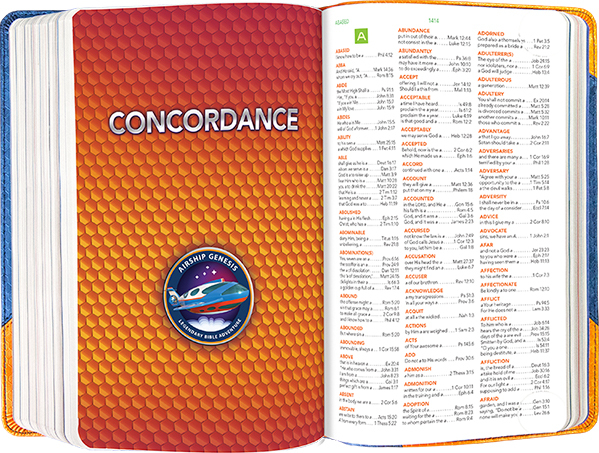 Understand what the Bible says . . . what it means . . . and what it means for you. 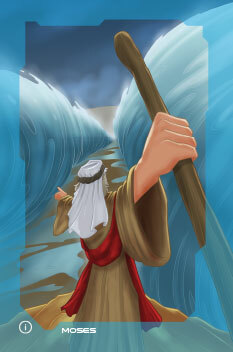 Pick up your copy of Dr. Jeremiah’s study Bible today at an incredible price! 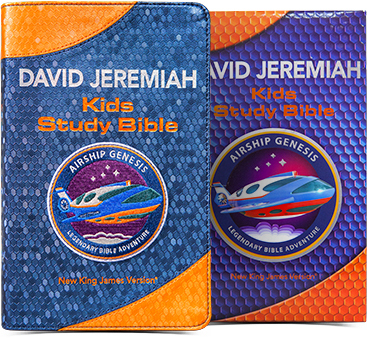 Drawing on more than 40 years of study, Dr. David Jeremiah has compiled a legacy resource that will make an eternal impact on generations to come! 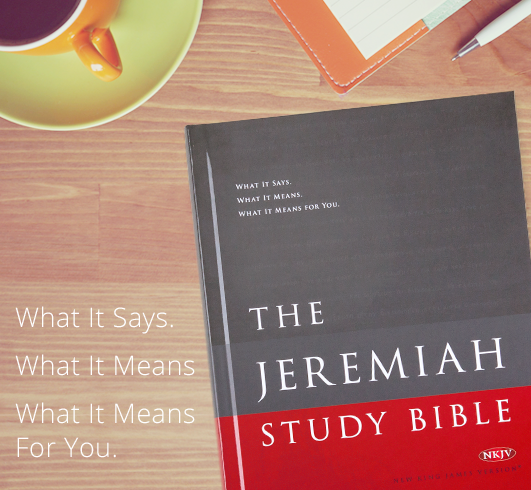 The Jeremiah Study Bible focuses on three simple things: what does the Bible say, what does it mean, and what does it mean for you? 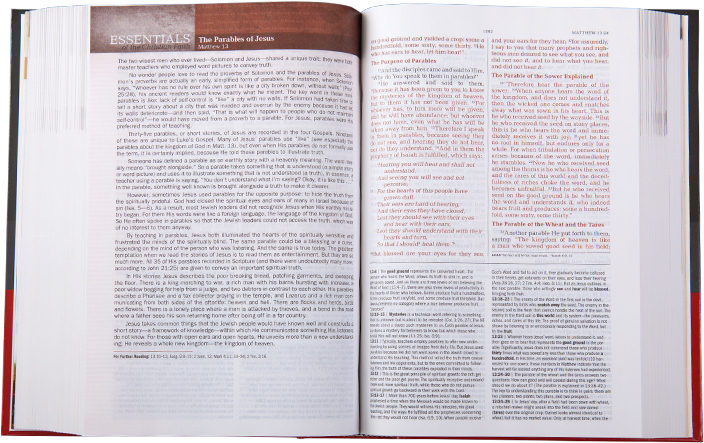 Comprehensive in scope yet easy to understand, The Jeremiah Study Bible is a 2,200 page, one-of-a-kind study tool. 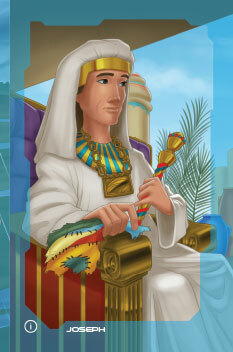 Go on an unforgettable journey through God’s Word with the Airship Genesis: Legendary Bible Adventure Kids Study Bible. 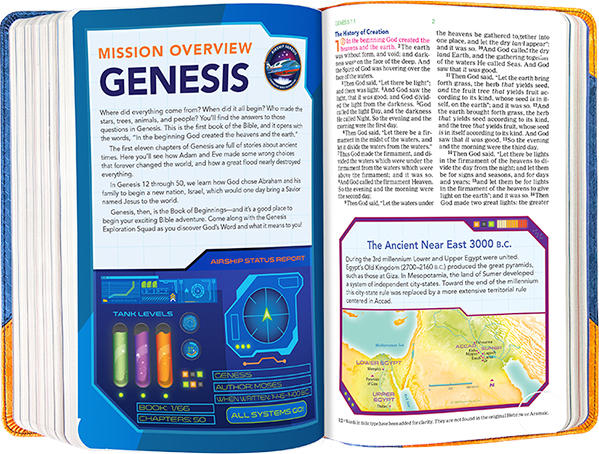 The Genesis Exploration Squad will guide you through this full New King James Version Bible as you discover truths from Scripture and find real-life application for children in today’s world. 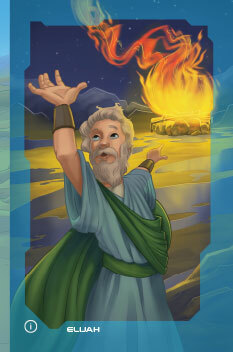 NKJV Scripture with unique materials and information throughout, including exciting art featuring the Genesis Exploration Squad. 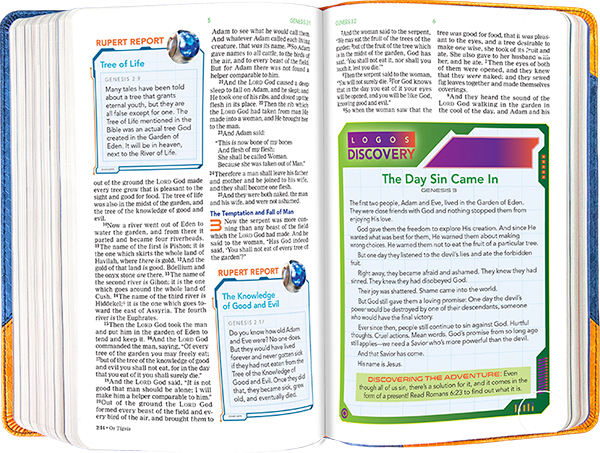 66 mission overviews: Individual book introductions, provide background for discovering the main theme and purpose for each book in the Bible. 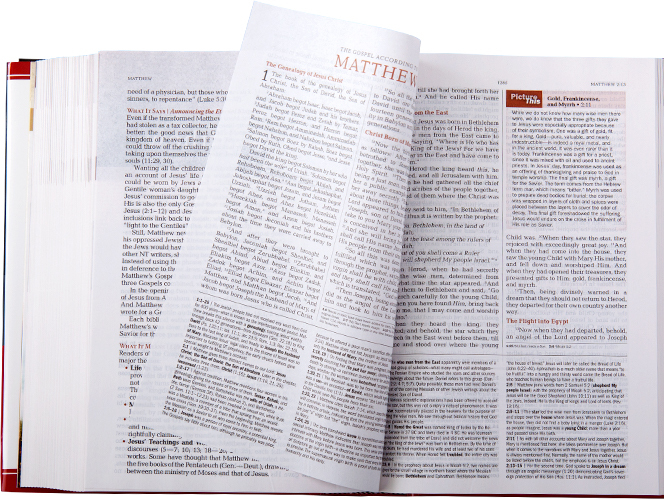 100 Rupert Reports: Short informational notes are scattered throughout the Bible and are explained by Rupert, the AI unit. 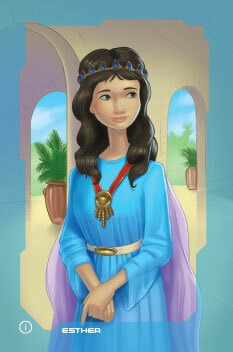 This includes interesting descriptions and explanations about items in the Bible, such as: cubit, sheke, the covenant, etc. 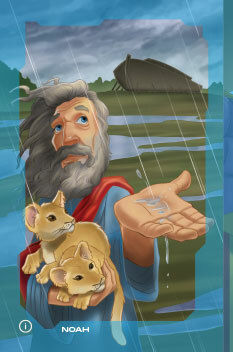 66 LOGOS Discovery: These exciting stories take kids on a journey through the Bible. 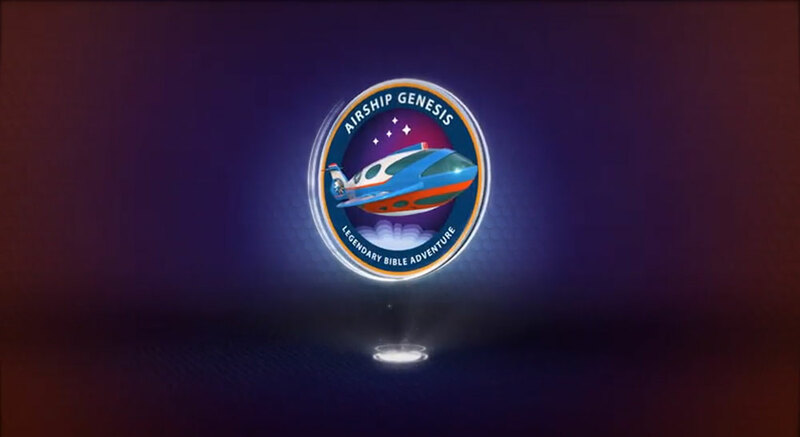 They keep the theme and excitement of traveling through the Bible on the Airship Genesis while teaching biblical truths. 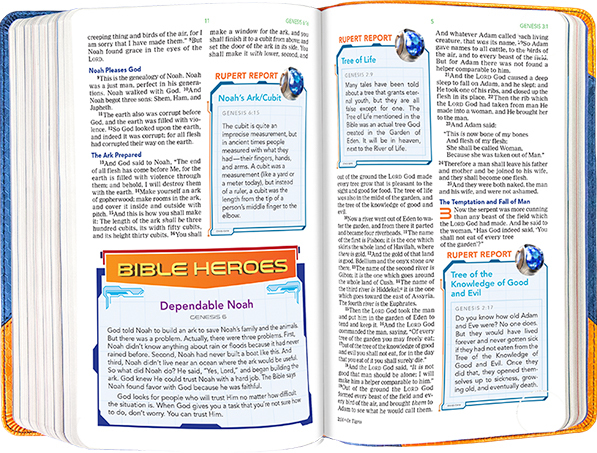 51 Bible Heroes: Character studies on main Bible heroes that feature character art as well as a deeper understanding of each hero. 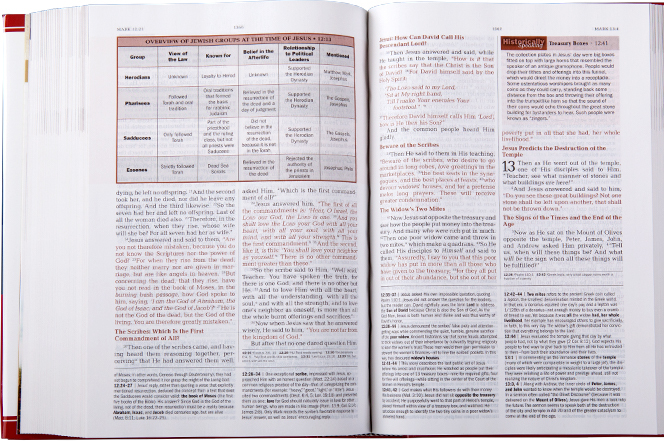 100 Bible Blasts: Passages highlighted to encourage Scripture memory.